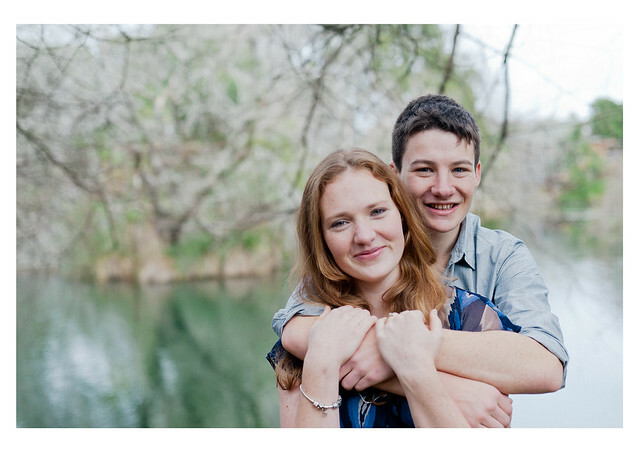 Lydia Loves: Steph & Jonny- Engagement Sneak Peek! Steph & Jonny- Engagement Sneak Peek! 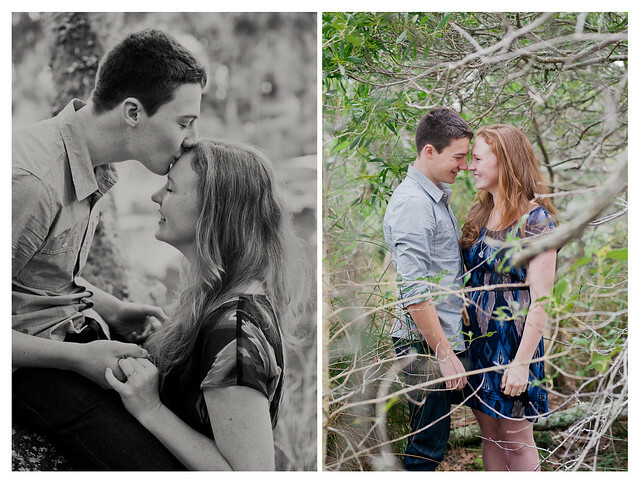 Here's a little looky at the beautiful engagement shoot I did for my lovely friends yesterday. I couldn't stop smiling as I went through these images. Steph and Jonny: you are so much fun, can't wait to show you more! Awesome couple and great photos. look forward to seeing more.